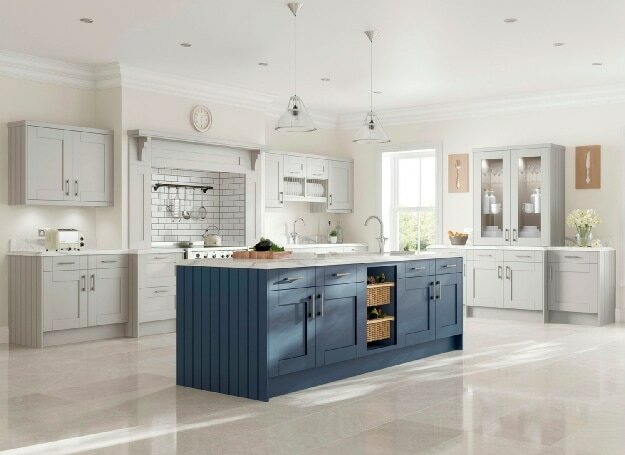 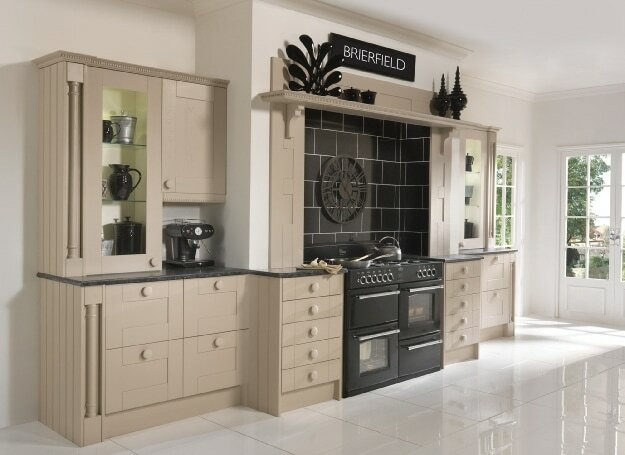 Handmade Kitchens by Devizes Fine Kitchens, Wiltshire. 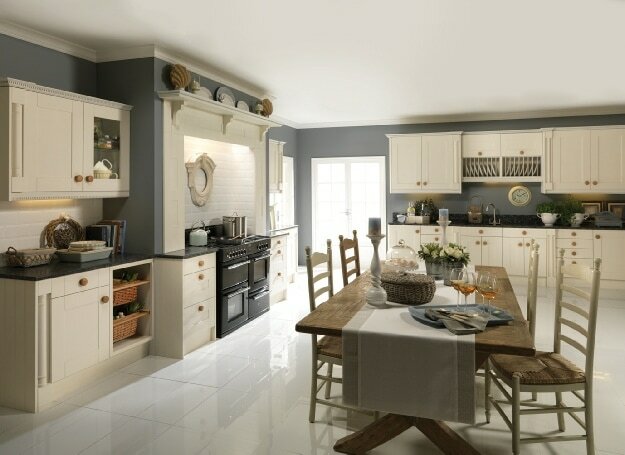 When a paint finish is chosen, the array of styles and finishes that can be achieved is overwhelming. 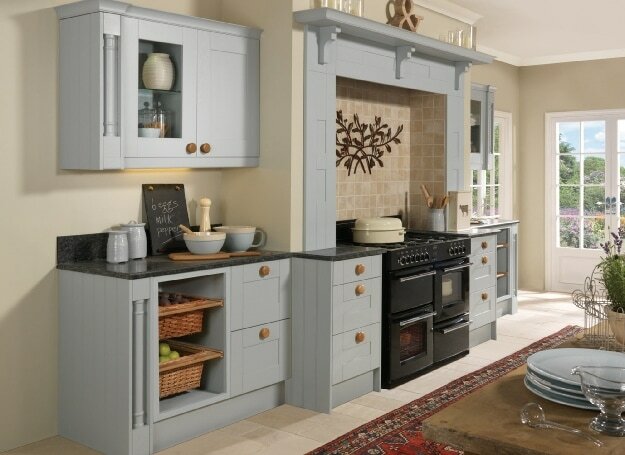 Kitchens can be primed or painted to customer requirements from a one-colour finish to hand painted designs. 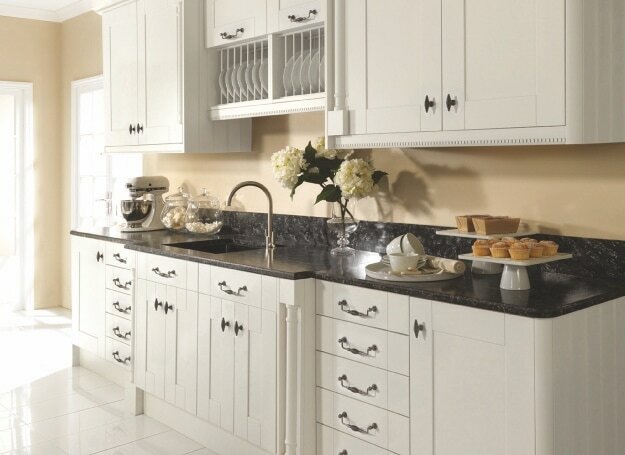 The paint used compliments and enhances the natural beauty of the wood.